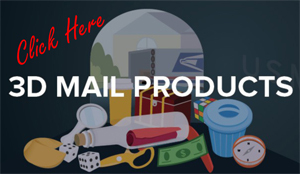 How Are You Packaging Your Mailings? I signed up for a new credit card a couple of weeks ago and it finally came in the mail. I’ll tell ya… it made me feel like I was in an elite group. 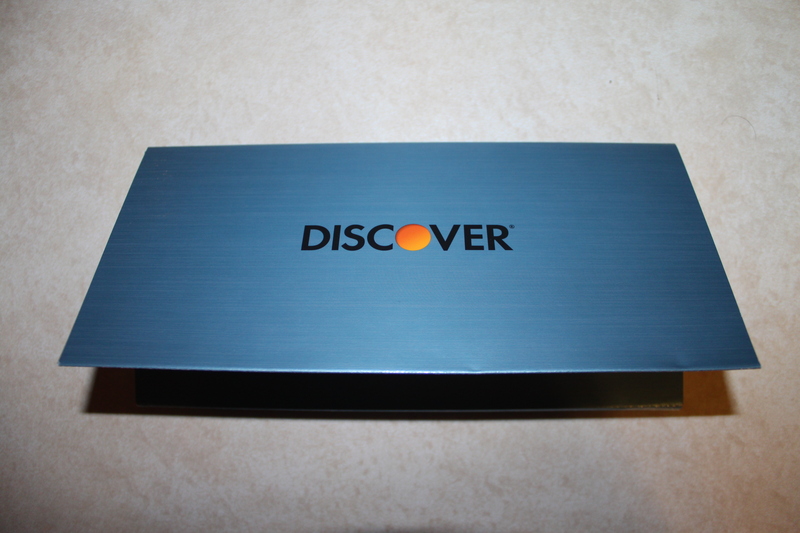 Normally, if you get a new credit card they send your new card in a regular white envelope. Inside is your new card with a bunch of disclosures. Boring. Well, Discover out did themselves. 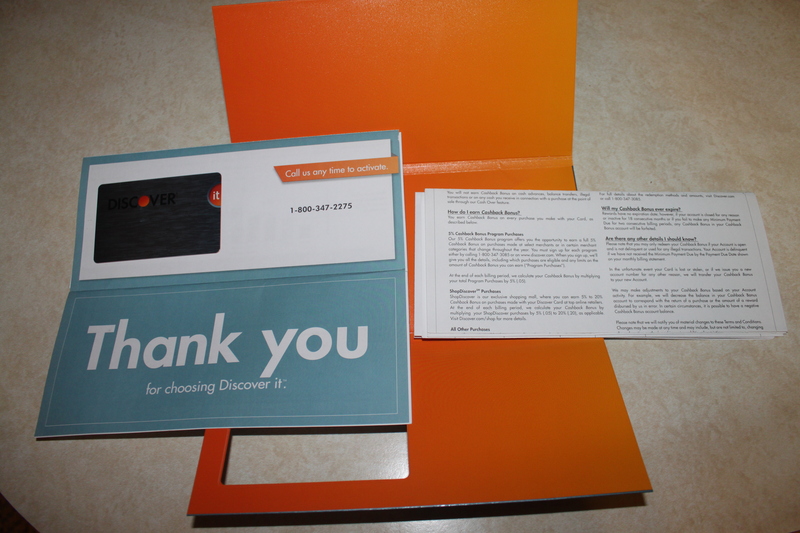 My Discover Card was in a little brown package. I didn’t have a clue who it was from so It was the first thing I opened (It made me curious… think about this in your own mailings). When I opened the package, it was a beautiful presentation that stood out. Look at this beautiful presentation! Wow! Someone sure didn’t skimp on the packaging. There’s my card!!! I’ve never had another credit card company send my card in beautiful packaging. It’s always in a boring, cheap envelope. And, they even include my credit score! I was impressed. 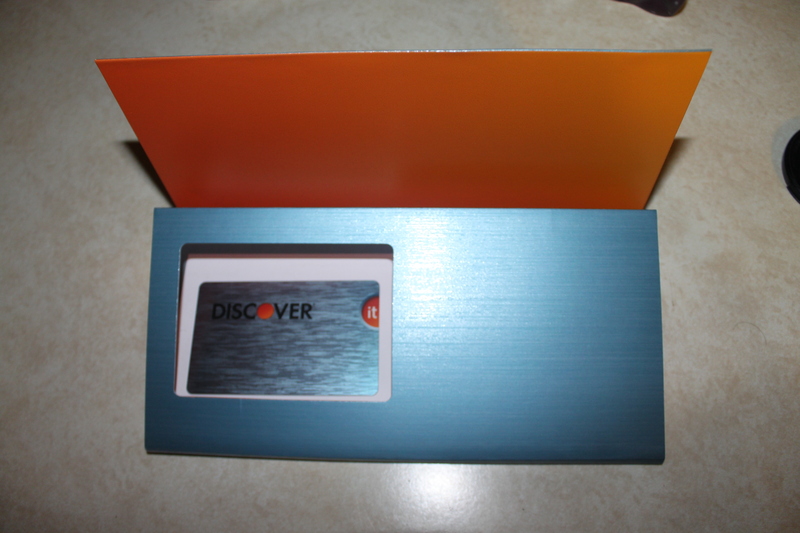 Discover made me feel like I’m in an elite group. If someone tells me they are looking for a new credit card company and they want a recommendation, who do you think I’ll tell them about? You guest it… Discover! 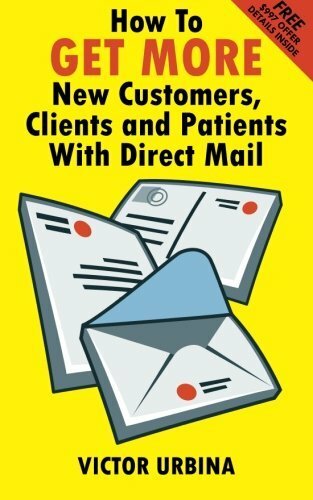 What are ways you can repackage your mailings to give your client the “wow” factor? 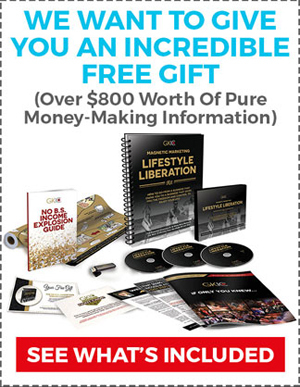 How can you make your clients feel like a million bucks? 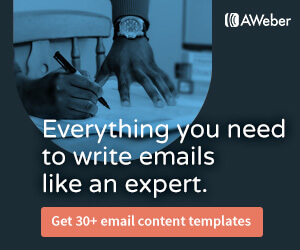 Are you copying what your competitors are doing, or are you standing out from the crowd? Hopefully it’s a rockin’ welcome kit from Discover.